Taco Brothers is a Mexican-themed video slot released by Elk Studios in September 2015. 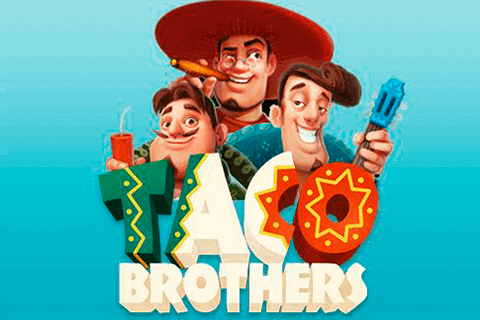 Played at 5 reels and offering 243 ways to win, the Taco Brothers slot machine boasts superb cartoon-like graphics and animations well paired with a nice Mexican tune which gets more cheerful during the bonus game packed with multipliers and Running Wilds. The story behind the slot takes place in the happy village of Santa Maria, Mexico, where tacos are everywhere and everyone can afford them. One day the evil Captain Diaz comes to the village and prohibits tacos. Join Taco Brothers and set off on an adventure to save Santa Maria from the evil captain and win up to 150,000 coins. Travel back in time to 1881 and meet Paso, the smart brother, Pepe, playing the guitar, and Pico, the funny brother with dynamite and TNT. Paso stands for the top paying symbol awarding 400 coins. Pepe and Pico are also high paying symbols whereas guitars, cacti, tequila bottles and shovels and lanterns award low-value payouts. To win a prize, you have to land three or more symbols of a kind on adjacent reels left to right. In the bottom left corner, you can adjust the bet to your budget by choosing a value from only £0.10 up to £50 per spin. The game comes equipped with the signature Elk Studios feature allowing you to choose a betting strategy. You are offered to select the Jumper, Leveller or Booster strategy which will set your stake according to the win and loss statistics of your performance. The Spin button is on the right side of the screen and if you hold it long enough, you will be offered to activate up to 100 automatic spins. 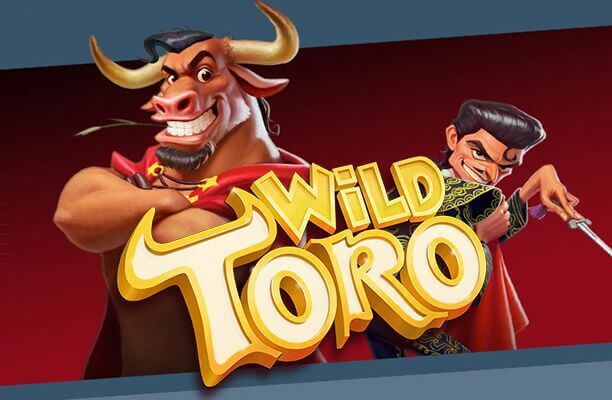 During the Taco Brothers slot base game, you will benefit from two Wilds. The first one is a regular substitute that will replace all regular symbols to help you create more winning combinations. Another is represented by the game’s logo and if two of them appear on the reels at the same time, you are granted a re-spin providing you with a second chance to hit 3 Scatter symbols. Scatter symbols are depicted as the safe and you need three of them to unlock the highly exciting bonus game. 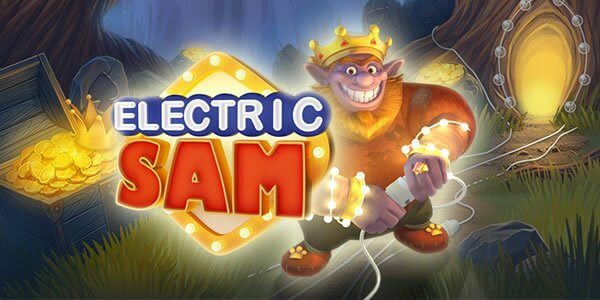 When three safe symbols occur on the reels, they explode to award a multiplier which applies to all payouts from free games and the bonus game is triggered. You are taken to the basement where Captain Diaz has imprisoned Taco brothers. During free games, brothers land on the reel 5 to release Running Wilds which move one position to the left on every spin. 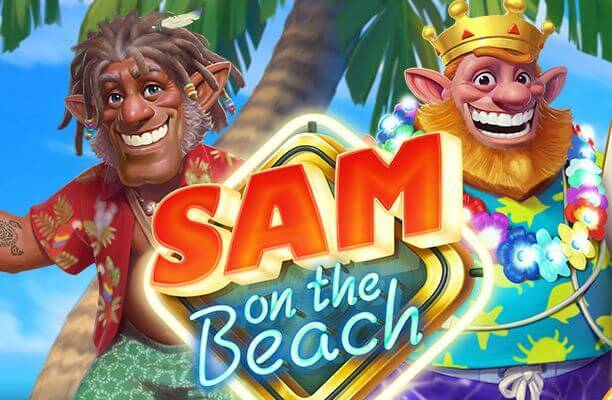 Two special symbols are introduced during free games: Senorita, who restarts Running Wilds, grants free spins and hold the keys to release Taco brothers, and the evil Captain Diaz, who showed up on the reels, immediately imprisons Running Wild brother. The feature ends when all brothers run away or end up in prison. What makes Taco Brothers slot so special? Sometimes an idea is so bizarre it just works. This is certainly the case with Elk Studios’ Taco Brothers slot machine. A Taco Rebellion set in 1881? Who comes up with this stuff? Whoever it deserves a special mention because this is one game that never fails to please. It is hard to believe that this game is nearly four years old as it still looks so fresh. There are many things that make Taco Brothers slot so special which we will detail here. The first thing that sticks out is an excellent intro. Through this, we are introduced to the storyline and the three Taco Brothers – Paso, Pepe, and Pico. We will admit that after playing the game a few times you will probably want to skip this, but it is a nice touch that sets the scene for an enjoyable gaming session. The amazing cartoon graphics carry on throughout the game and Elk have struck just the right note with them. The sounds are great too, with a slow-moving Western theme punctuated with gusts of prairie wind and the braying of donkeys. 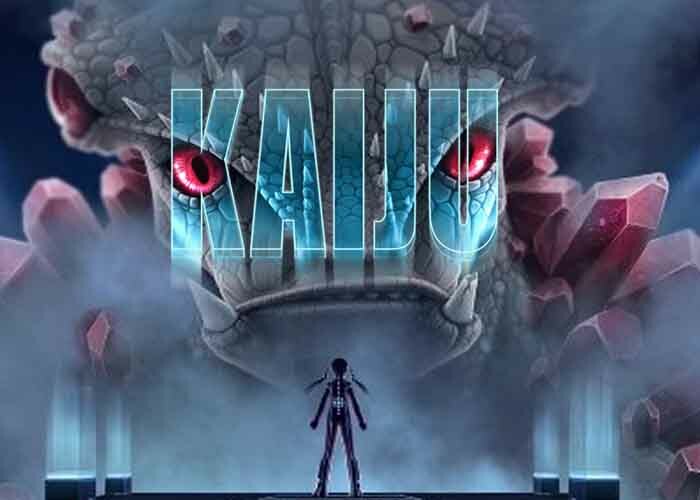 The audio and visuals do a stellar job of creating the theme and mood of this immensely playable game. Onto gameplay then and this is also one of Taco Brothers key assets. 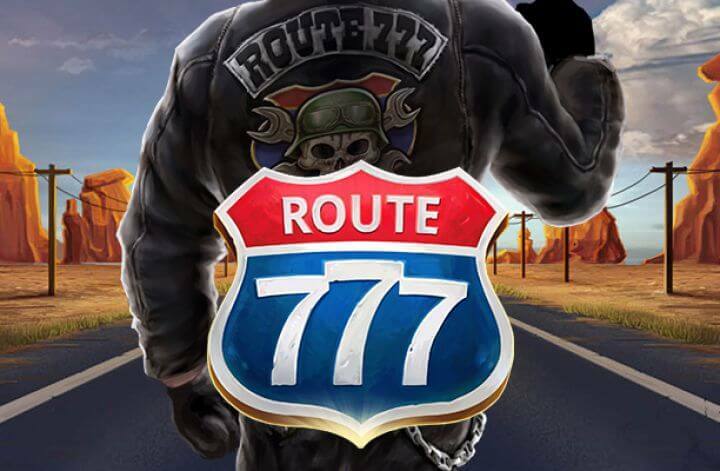 This is a high volatile slot with an enormous max payout, so patience is required here for winning big. The excellent effects and animations of the symbols certainly help time pass as the game builds up for the big one. Then, when the mega wins do arrive via the free spins and bonus games the action rockets up a couple of notches and the excitement comes thick and fast. Taken altogether, Taco Brothers slot is a wildly unique game that is fantastic in looks and great to play.